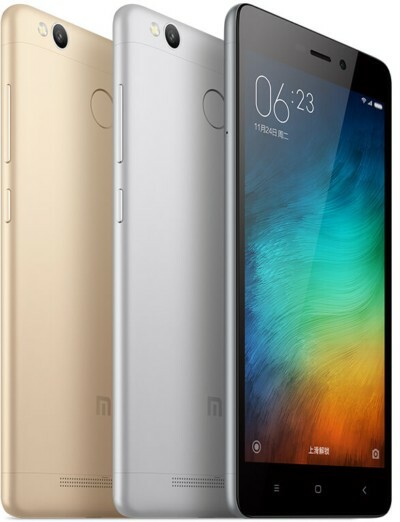 Xiaomi has unveiled a Pro variant of the Redmi 3 smartphone. 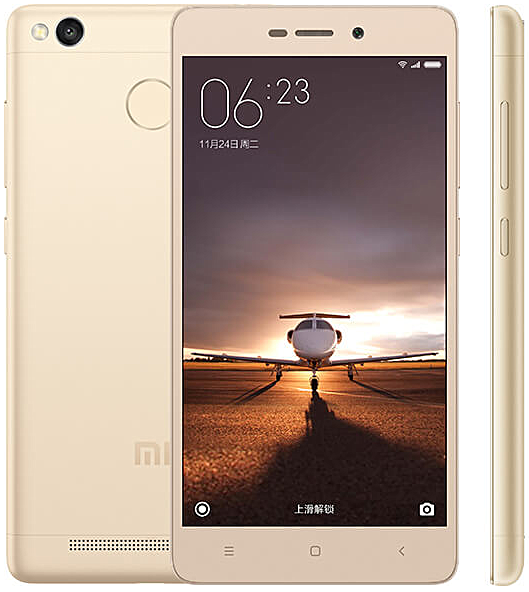 The main difference between the new device and the standard Redmi 3 phone is that the former features a fingerprint sensor and has 3GB RAM 32GB stotage boost. Other specs remain same, meaning the Redmi 3 Pro also sports a 5-inch HD display, and is powered by a Snapdragon 616 chipset. Camera department is handled by the same 13MP main and 5MP front shooters, while battery also remains unchanged at 4,100mAh. The handset also offers support for dual-SIM functionality and runs Android 5.1 Lollipop OS. Connectivity options include 4G LTE, Wi-Fi, Bluetooth 4.0, GPS/A-GPS, and microUSB 2.0, while color options include silver, grey and gold. Carrying an RMB 899 ($140) price tag, the Redmi 3 Pro will go on sale starting April 4, the day when Xiaomi's Mi Fan Festival kicks off.